Our doulas are specialty trained volunteers who support life and provide compassionate presence when patients and families need it most. 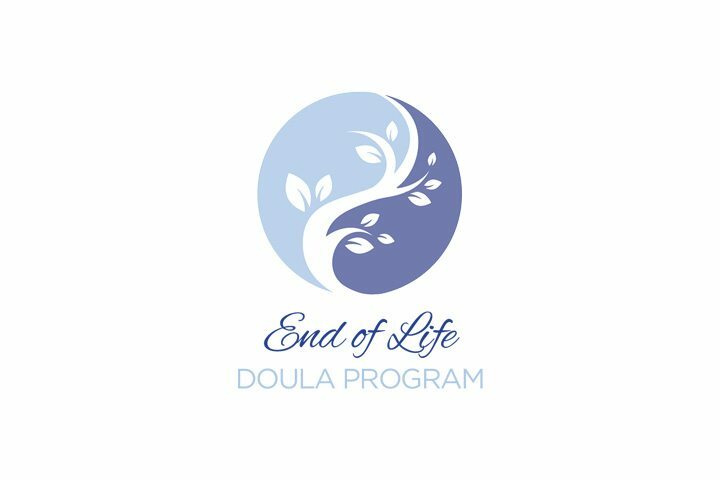 Our doulas are passionate about supporting patient and families through this sacred journey by affirming life. • Providing an opportunity for companionship and presence, bearing witness to patients’ unique journeys. • Exploring and preserving the stories, wisdom, and messages that give life meaning through legacy projects that families can treasure forever. • Planning for what patients want to see, hear, and feel around them in the last days. • Creating and using guided visualization and ritual for added comfort and meaning. Easing caregiver burden; encouraging them to get the rest they need from the exhausting demands of caregiving. Bring present during the dying process. If you are interested in this valuable service or would like to learn more, please CALL 551-996-2442.